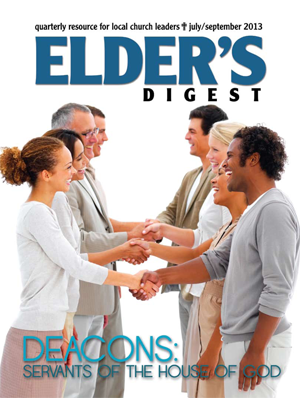 Elder's Digest Articles sorted by Topics/Banner. 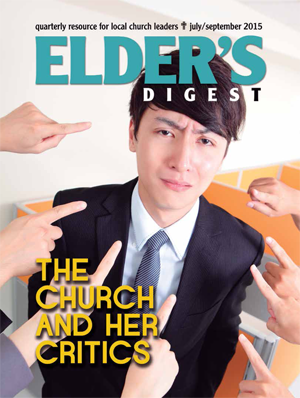 Elder's Digest Authors sorted Alphabetically (First Name). 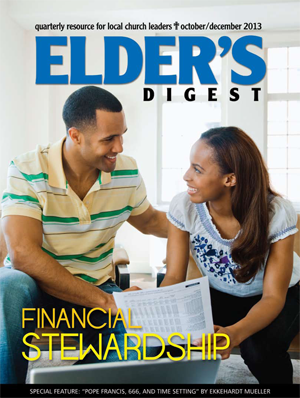 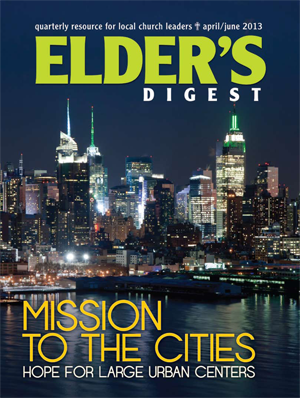 Elder's Digest Authors sorted Alphabetically (Last Name). 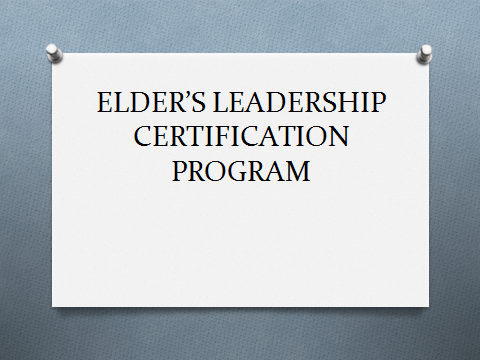 Files for Elder's Leadership Program.